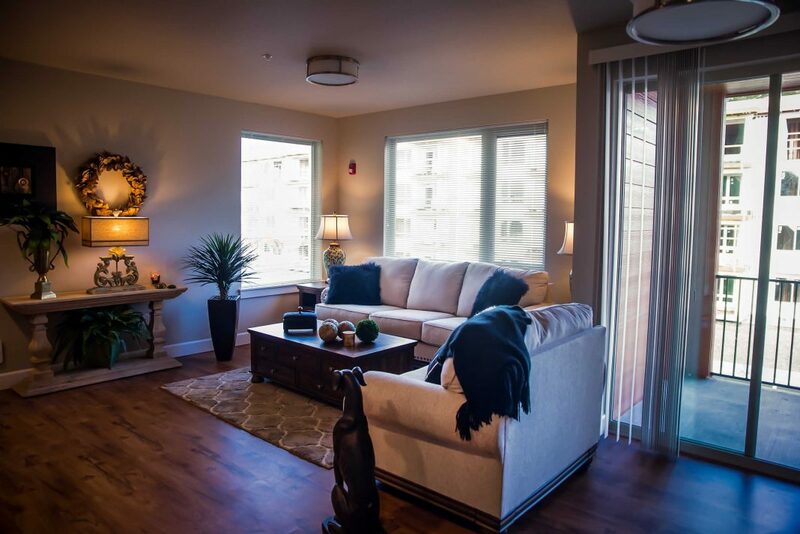 What was once just a sketch, a drawing on a napkin, has now become the freshly constructed Toscana Apartment Homes in Lacey. This burgeoning apartment complex is in high demand and the new units are a welcome fixture that will add more living space to the city’s tight housing market. 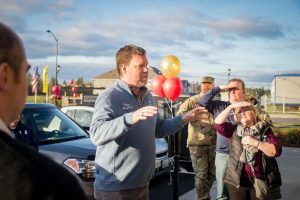 Toscana’s ribbon cutting ceremony garnered community support, including attendance from the Lacey Chamber of Commerce, Mayor of Lacey, Andy Ryder, and the Thurston County Chamber of Commerce. 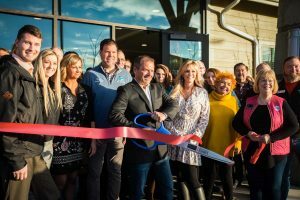 Developers Ken and Julie Brogan built the Toscana Apartments and they are thrilled to see this property opening its doors to new residents. Toscana is the Italian word for Tuscany, with the apartment’s color palette and common area décor reminiscent of the region. Plans for Toscana reach back to over two years ago and construction is still in progress on a portion of the units. There are also plans to create more units on surrounding property. When creating Toscana, Brogan sought to make the home amenities high quality and efficient, while also creating a sense of community for residents. 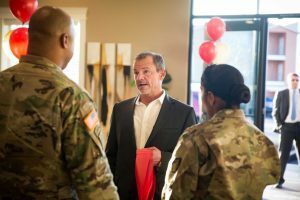 The apartment units themselves are built with an open concept, in addition to 14-foot-high top-floor ceilings and a washer and dryer in unit. To learn more about Toscana and the types of units available, visit the Toscana Apartment Homes website.